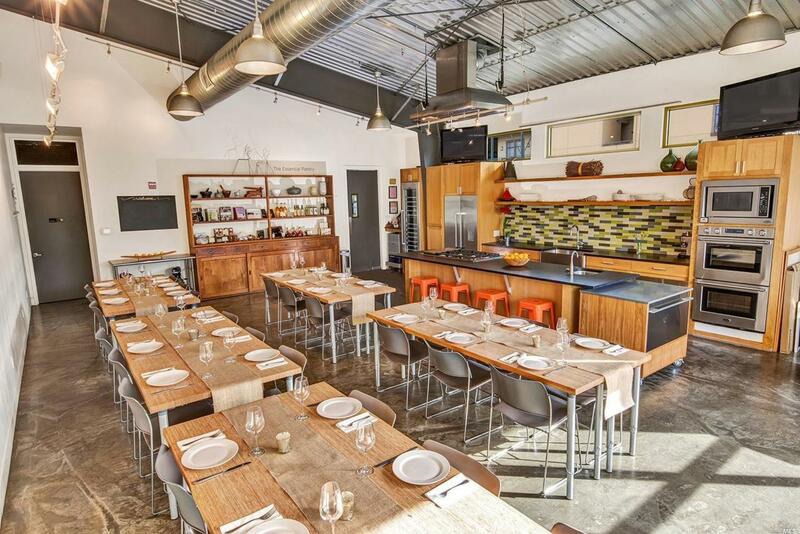 Rare opportunity to acquire existing leasehold space for your own culinary business or possible restaurant use within the thriving world-class Healdsburg market. Heralding Sonoma County's global attraction with a demographic focused upon food and wine, the groundwork is prepared for your next concept. Full Commercial kitchen,Demonstration kitchen,Outdoor Pizza oven/BBQ,1500 Gallon Grease trap, bathroom and a back office. Many options! Must see! Listing courtesy of Michael Downes of Vanguard Properties.